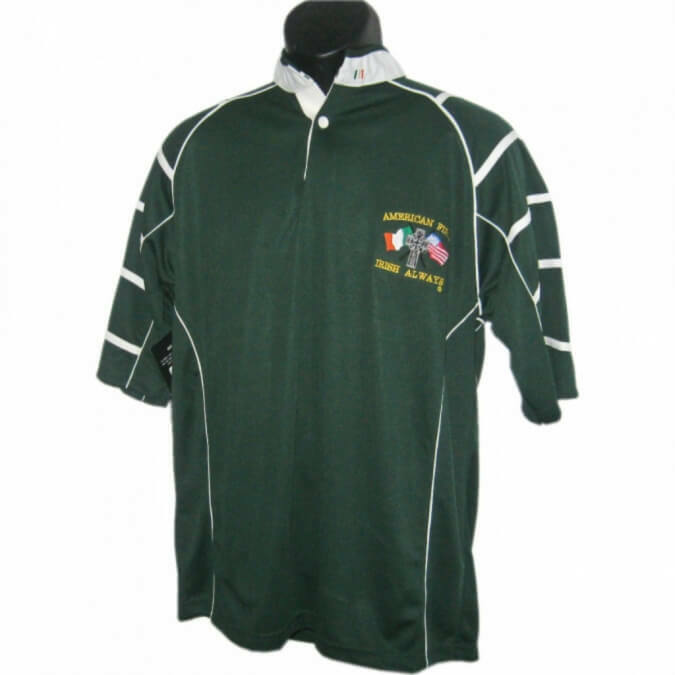 Our Irish rugby shirt collection has Irish pride sewn into every design. 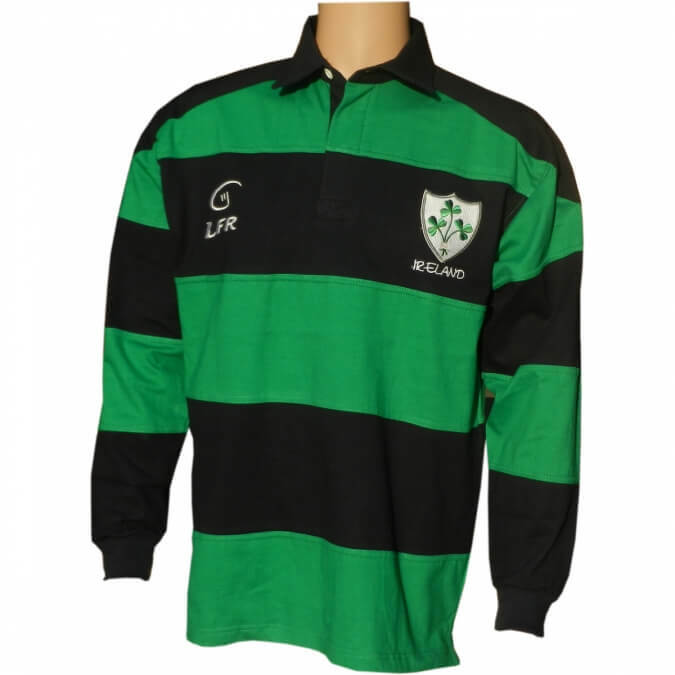 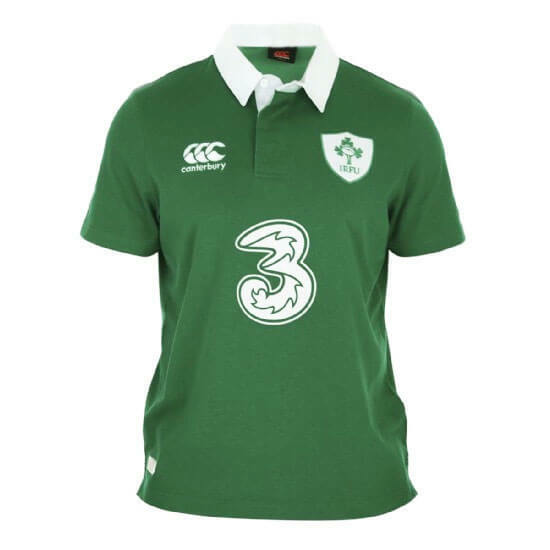 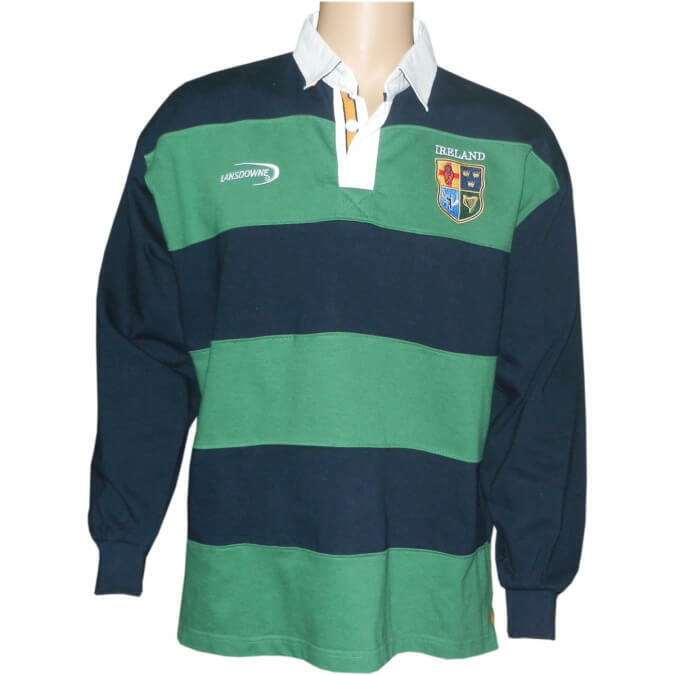 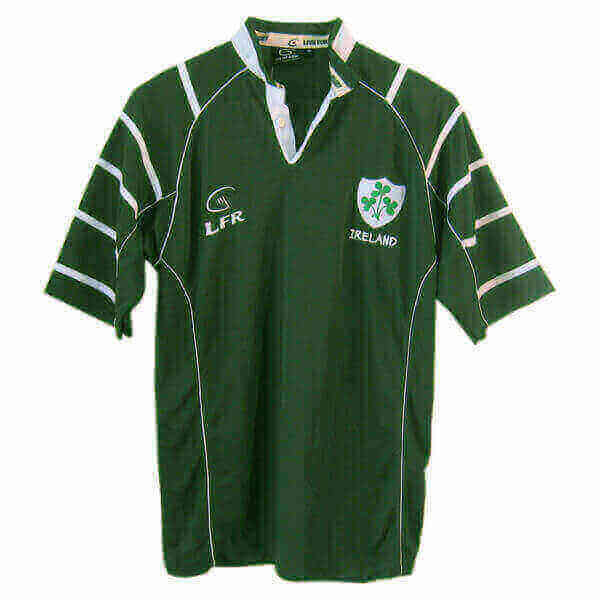 Some top quality Guinness rugby shirts and green Irish rugby shirts. 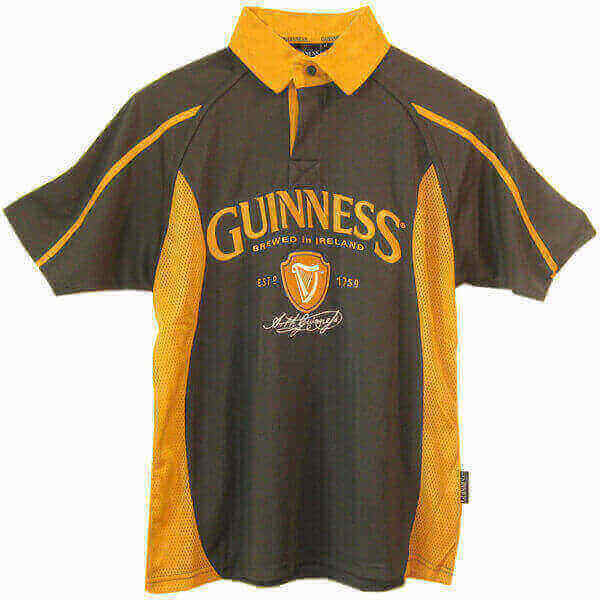 These shirts are casual but have the look of authenticity and a quality that will be noticed by others. 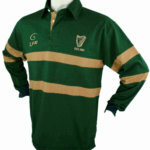 Lots of options, so take a look for yourself.